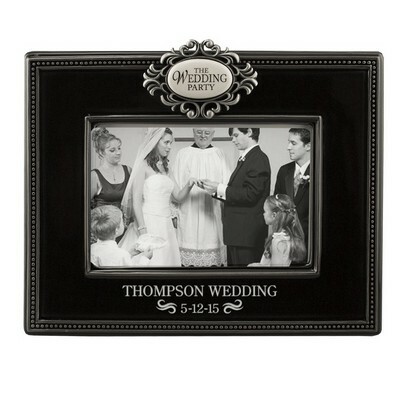 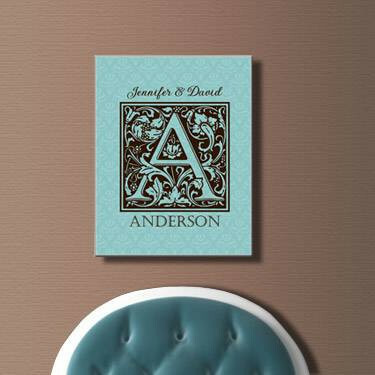 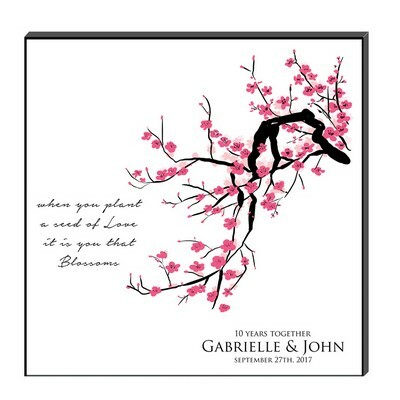 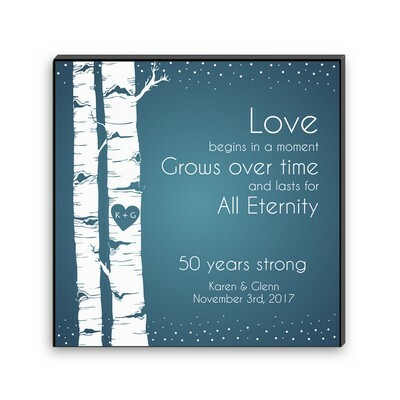 We feature an upscale selection of both traditional and contemporary gift designs for the newly weds to recognize their newly forged commitment. 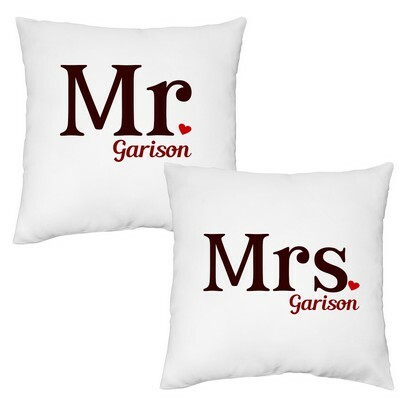 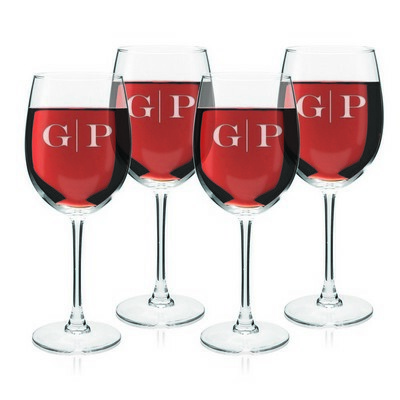 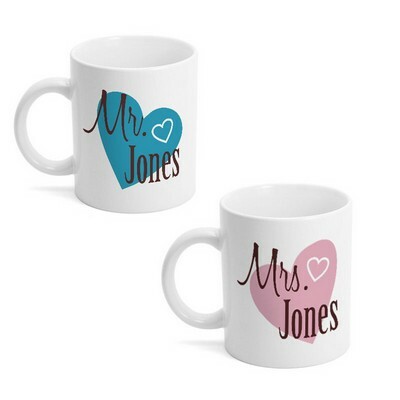 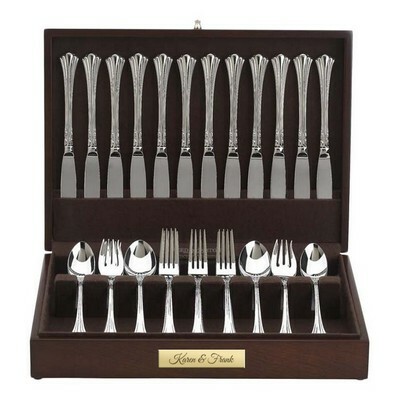 You will find our collection of personalized wedding gifts for the couple features premium quality gifting solutions for the newly weds that symbolizes your recognition of their marriage and extends your warmest wishes. 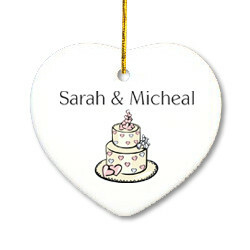 Add a touch of refined elegance and distinctive sophistication to your gift for the newly weds by adding personalization. 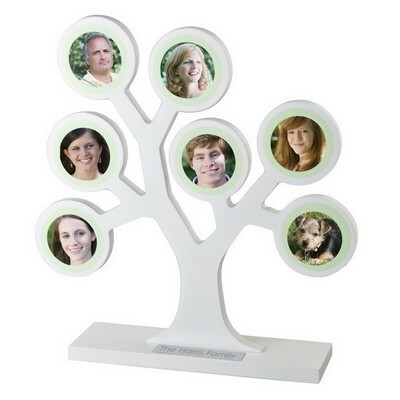 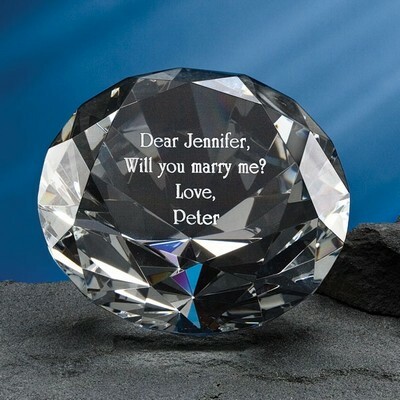 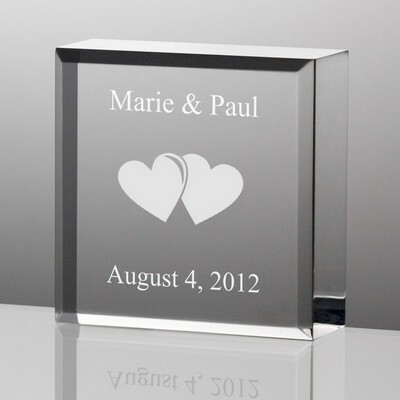 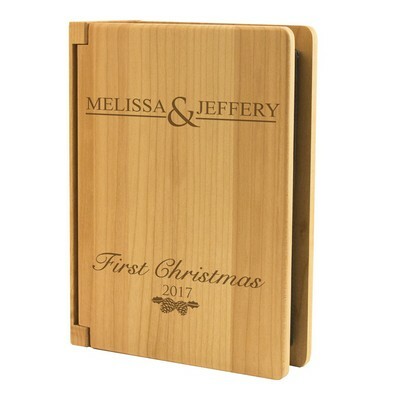 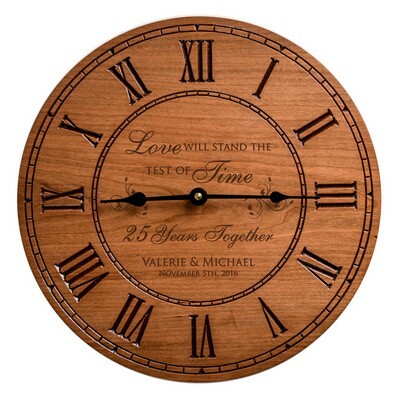 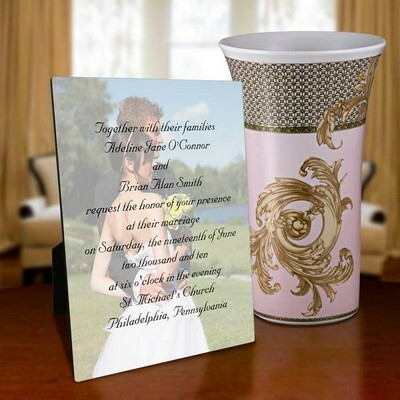 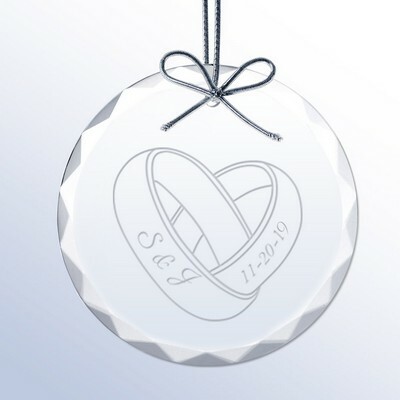 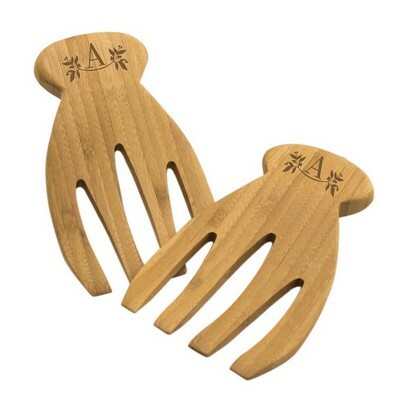 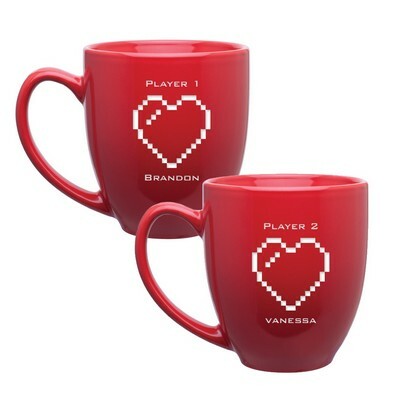 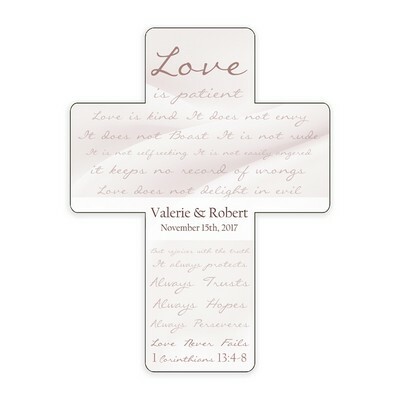 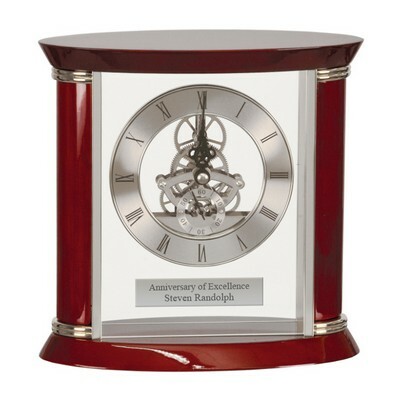 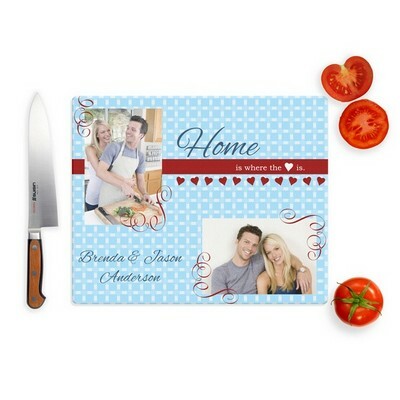 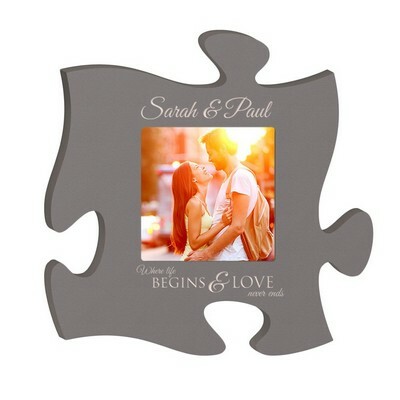 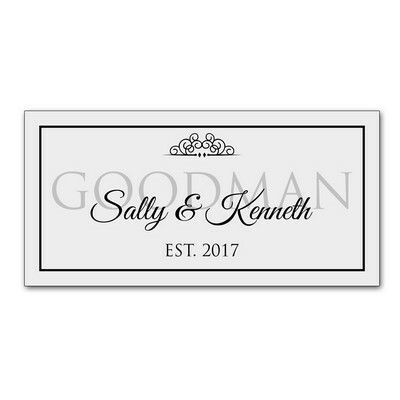 Include their names, a special message or their wedding date in laser engraving for free. 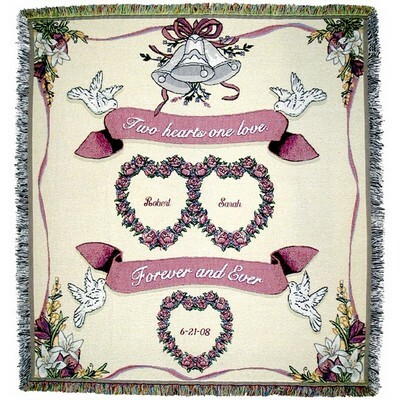 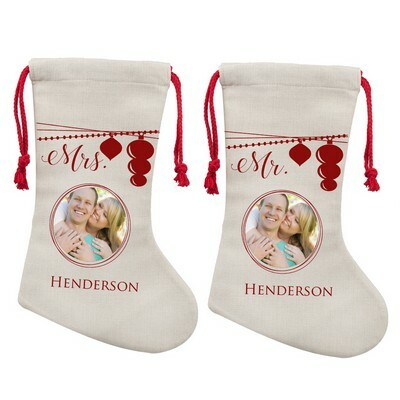 Your original gift will have significant and lasting meaning to them in their lives together.